Ask A Christie Park MARKET EXPERT! DESCRIPTION This gorgeous estate home boasts spectacular 'Georgian' brick architecture that's perfectly complimented by the award-winning professionally landscaped garden; all situated on a 817sm corner lot. Over 4,600sf of developed space all finished to a high spec. The custom gourmet kitchen was fully renovated in 2017. The appliances package includes a 48” built-in Subzero fridge, a 6-burner Wolf range with dual ovens and a pot-filler faucet, and a Miele dishwasher all complimented by custom cabinets and hood fan cover, quartz counters, a huge island and sizeable pantry. The kitchen opens to a grand 2-story great room with a massive fireplace mantle and a magnificent 9’ mirror. The stunning master ensuite was renovated in 2016 and features a giant glass shower, claw-foot tub, dual sinks, 12’ ceilings and heated floor. Oak hardwood floors throughout the main and upper levels. Short walk to LRT and Rec Centre, across from Christie park, playground, soccer field, basketball/tennis courts and close to great schools. 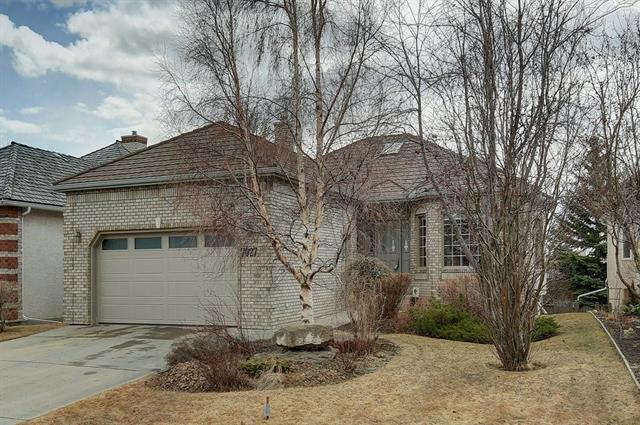 Home for sale at 3 Christie Briar Ro Sw Calgary, Alberts T3H 2G5. 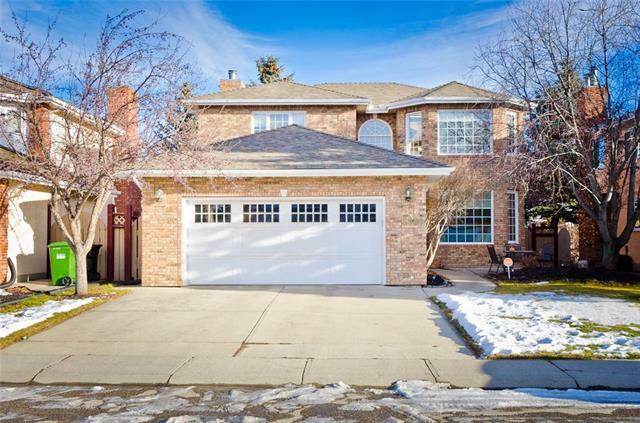 Description: The home at 3 Christie Briar Ro Sw Calgary, Alberta T3H 2G5 with the MLS® Number C4232782 is currently listed at $1,299,900.